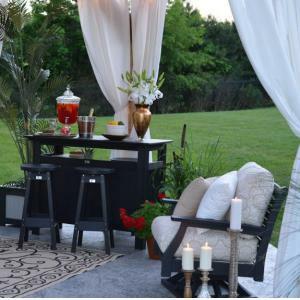 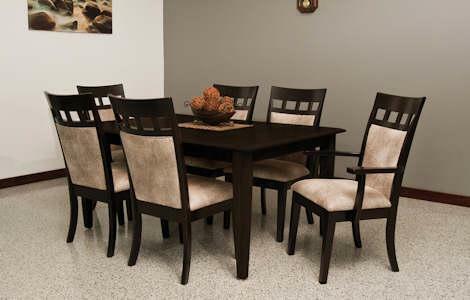 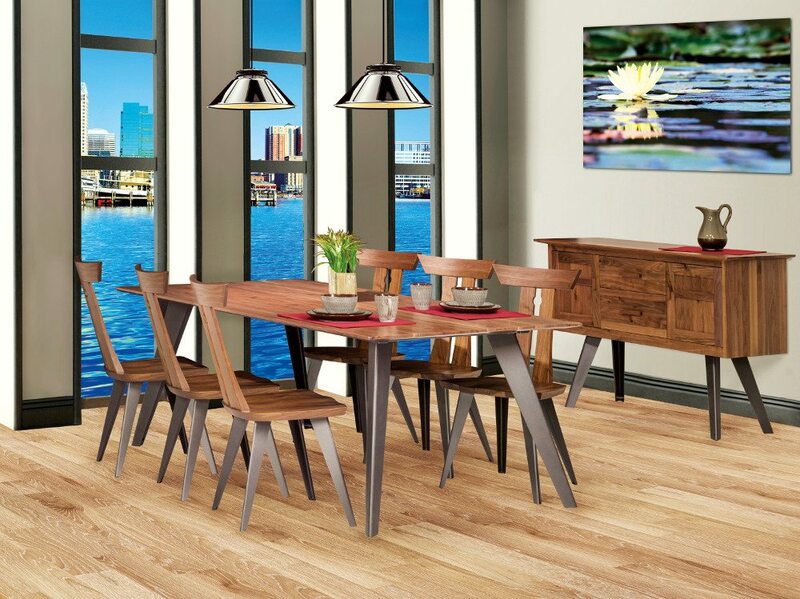 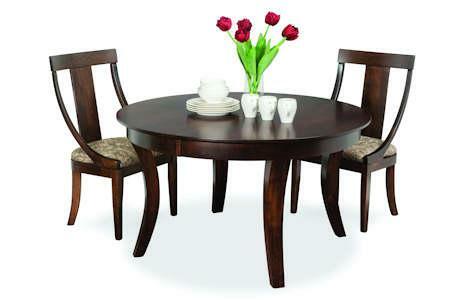 These dining sets feature a modern style with traditional quality. 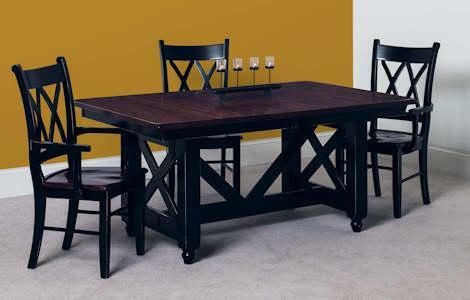 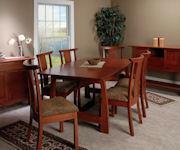 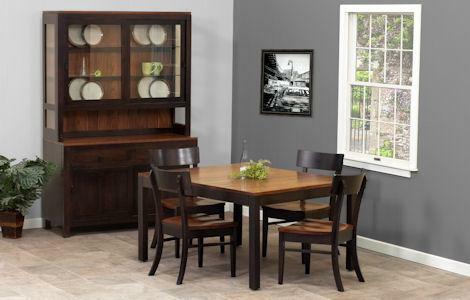 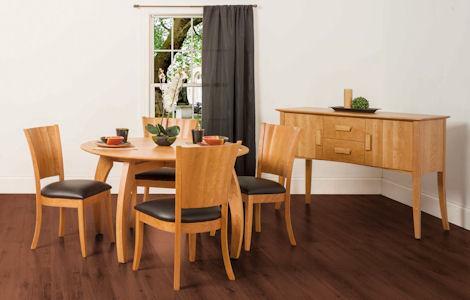 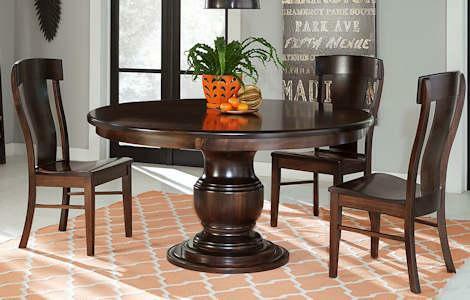 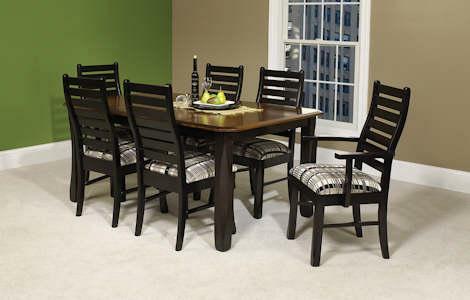 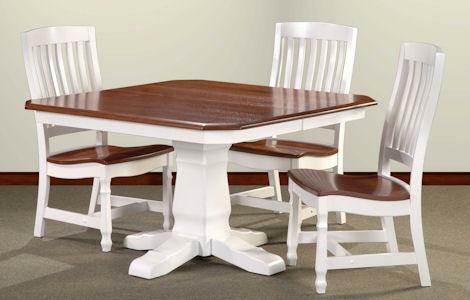 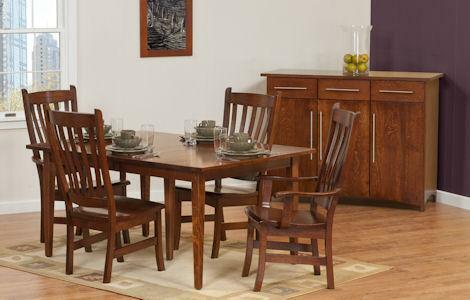 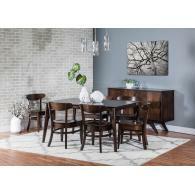 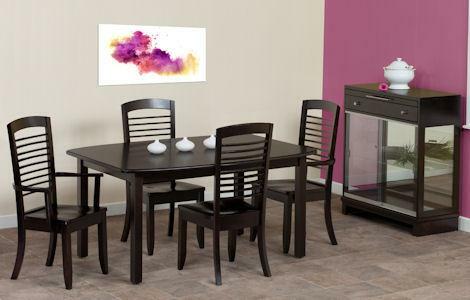 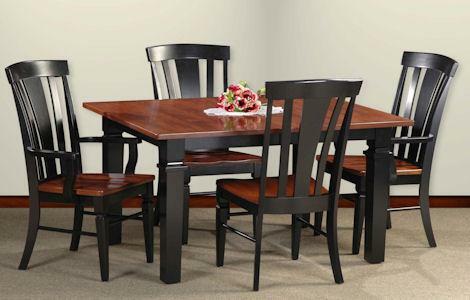 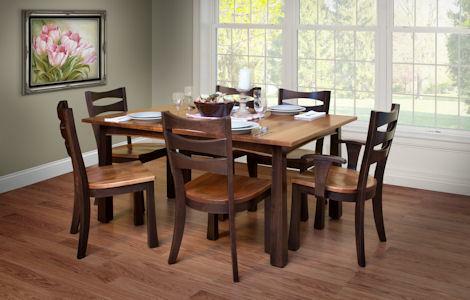 Amish-crafted dining room furniture for your contemporary dining area. 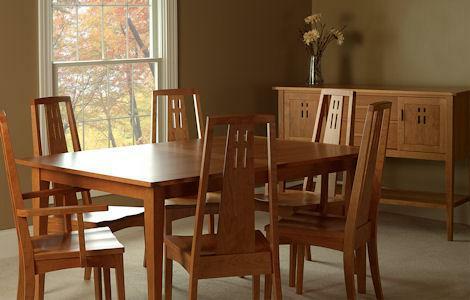 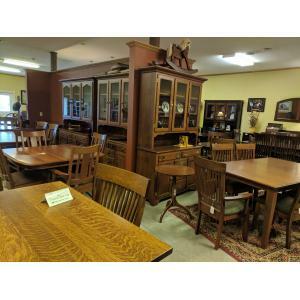 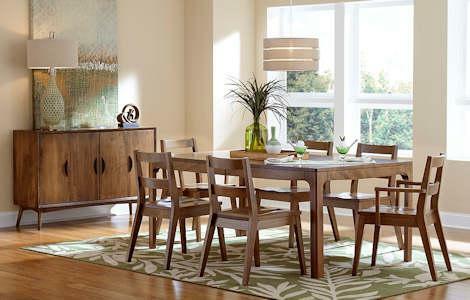 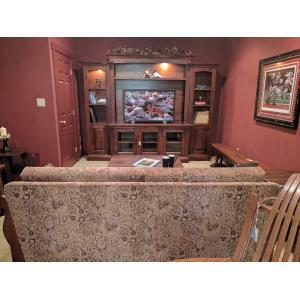 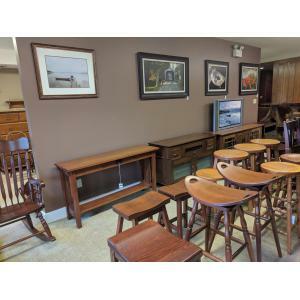 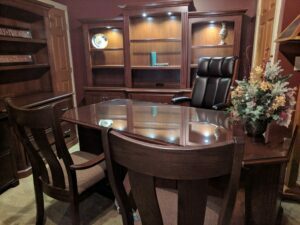 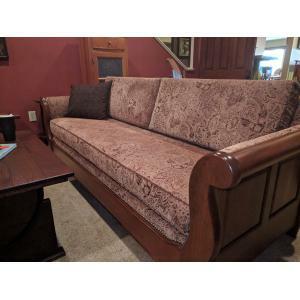 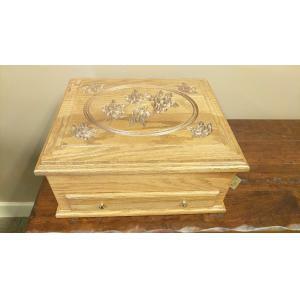 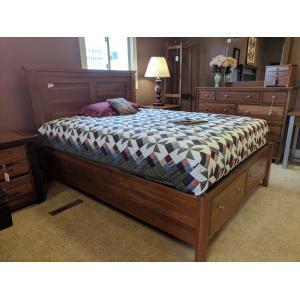 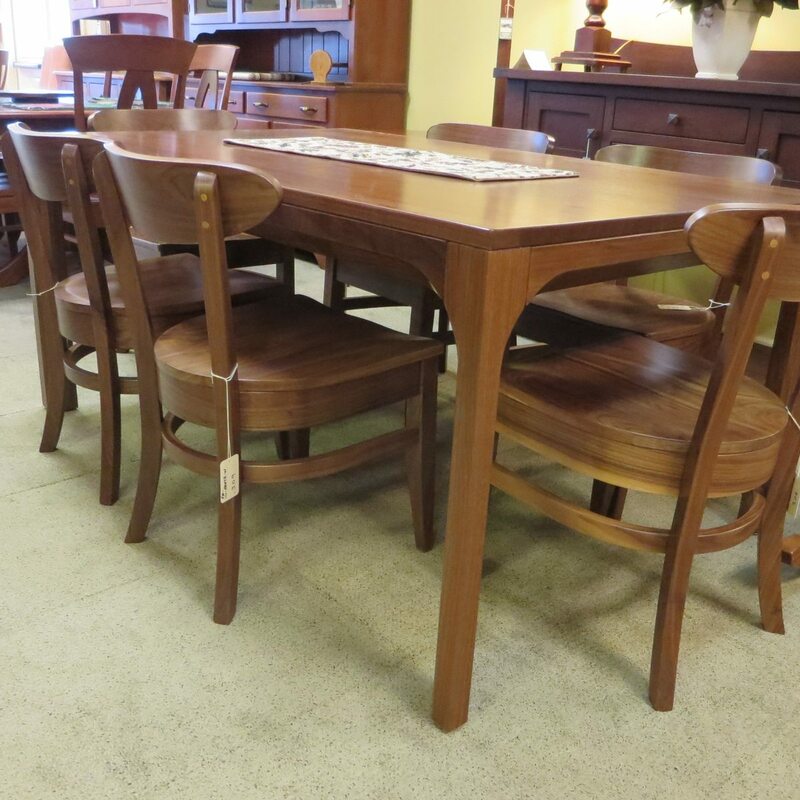 Clear Creek Furniture in Ohio can help you furnish your dining room with high quality, long-lasting, hardwood furniture.